How do you usually meet new amazing people? I’m guessing you’ve never really asked yourself that question before. And I’m also assuming that historically its either been randomly through a friend or maybe through work. What if there was a way to repeatedly meet interesting, pre-vetted, people? 1.) Choose one random alcoholic beverage (as we all know its a catalyst for social bonding). 2.) Invite one interesting person from our own networks individually. 3.) 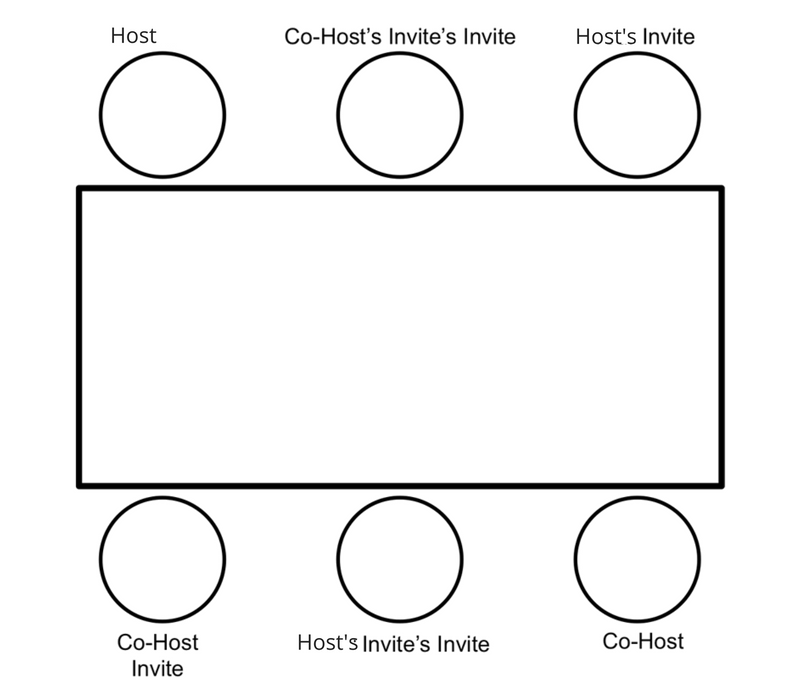 Ask those invites to also invite a +1 from their own networks. But don’t for one second think it’s a formal occasion, its a be yourself occasion. Each month there will be a different small group of eclectic people. The point of the night is to get unique ideas and perspectives outside the normal world of people we hang out with. And a chance to meet unique and interesting people making things happen in London over a strong drink. The challenge can be large or small, personal or professional. Common topics may be for help on career stuff, personal relationship questions, business strategy, etc. We’ll give 7–10 minutes to group think about each person’s challenge. And of course, all conversation is off record. Share the post "Here’s an invitation to meet new people "